Donums are those who bear gifts and abilities. These are some of the donum objects found in Aetheria. Each object has a unique background and history and represents the work of the different peoples in the different lands. The congelatis was a time tool invented by the Strongheads who live in the Land of the South. There are various members related to the Strongheads such as the Strongleads who are also Time-Keepers (they make an appearance in book 2 Nalia and the Rise of the Marés). 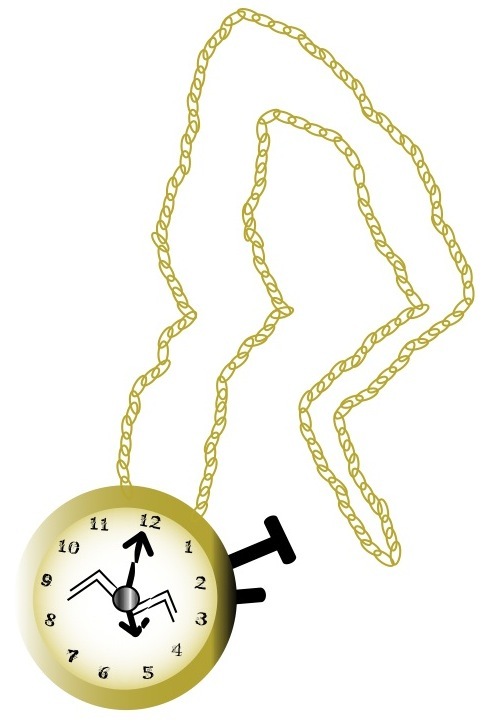 The congelatis is used to freeze time and can do so only for an hour. These objects are rare, very valuable, and must be used with caution. The orik was invented by ancient amemoras and can only be used by them. The orik allows an amemora to see anyone they long to from their memories. These memories can be their own or ones they have seen from others. The orik will appear cloudy to all others. Once it is placed in an amemora's hands it will be cloudy at first, but eventually the smoke clears and the image of the memory comes into focus. Portal door travel is very important and popular amongst Aetherians. Portals were built by the Gubens who reside in the hidden city of Gubland. They are sometimes hidden and found in the most strangest of places. Portal doors can take a person to the mortal realm, but they will look like the object they are embedded in (this is to prevent exposure of Aetheria). 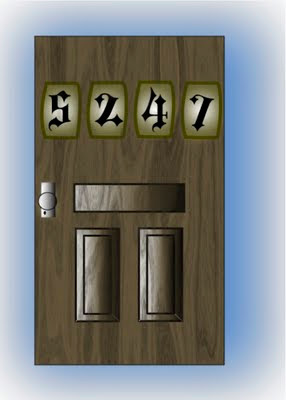 Portal doors in Aetheria contain 4 numbers that can be scrolled. 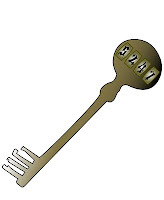 The numbers on the key must match the numbers on the door in order for the portal to work. Once opened a swirling blue light can be seen. Doors are assigned numbers and one can simply put the number of the door they wish to travel to. This fruit is abundant on Amoen and is known for its heeling affects. 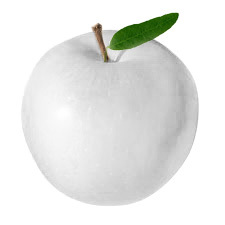 The delicious fruit has the appearance of a white apple. 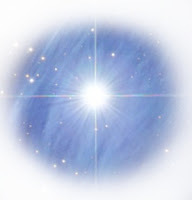 These beautiful and powerful stars have the ability to make anyone feel calm and peaceful. You must be careful though as it dies in contact with human touch. Amoen stars are abundant and can be seen covering every inch of Sideris Village, which is the home of Lyris. They are completely invisible in the presence of the sun but shine brightly during nightfall.